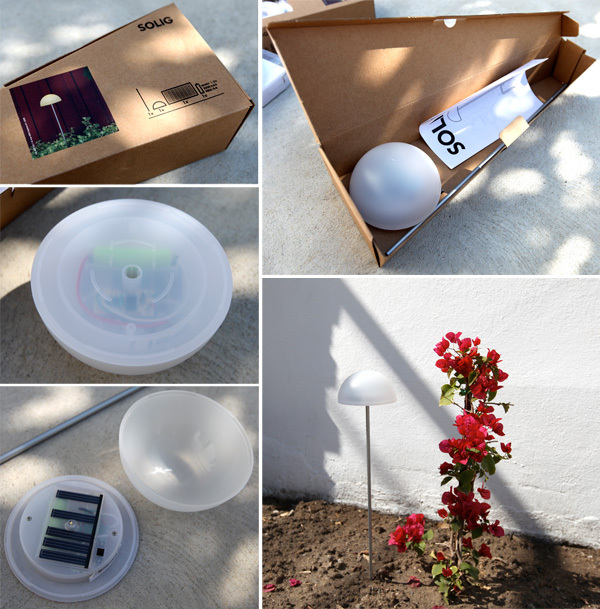 Continuing the obsession with solar powered playfully designed lighting… Remember that post last week about the new ones from IKEA? Well, i couldn’t help myself and went and tracked them down, took a bunch of pics at the store, AND bought quite a few too! 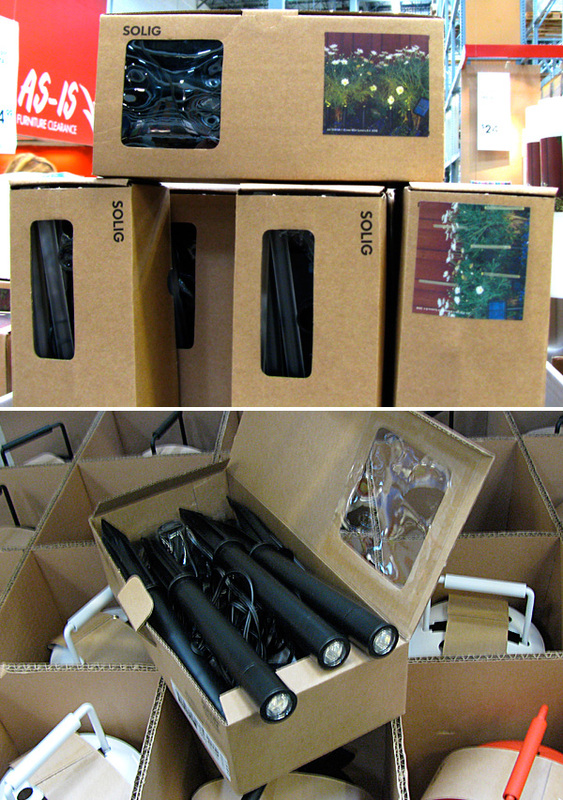 The real question really was, what is the quality like, how long do they last, etc… and bottom line, i’m LOVING the mini lanterns and the pod on a stick looking one the best! Also some pretty smart design choices on the lantern, but its not nearly as bright as i’d hoped… more pics of all the details on the next page! Wasn’t a huge fan of the design of these, i can’t imagine them being too bright… and the mini light sabers look so silly! Turns out this one is the medium size of the big solar hemisphere and the tiny battery operated one… and it can be used with or without the pole ~ it looked far cuter in person than online! 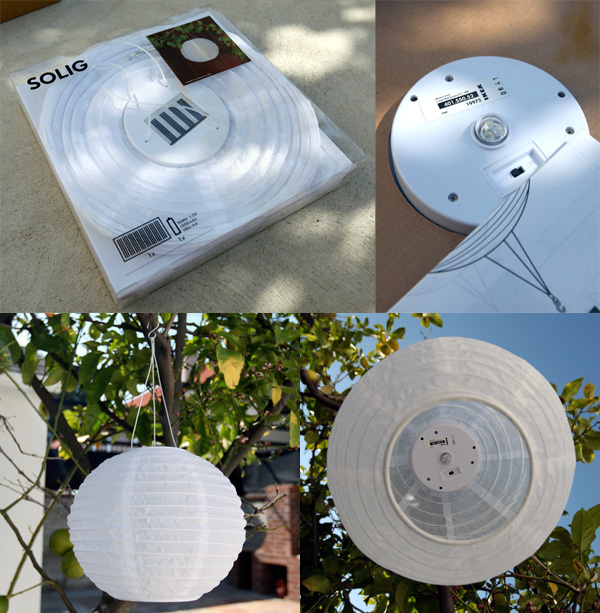 I thought this would be my favorite ~ it’s like the Allsop Soji Solar Lanterns (and apparently they are in the midst of some patent issues? That’s what i heard from Allsop)… what i do like better about the ikea ones are the materials used, and that instead of a tension brace inside and having to reach your hand all the way in to turn it on and off, they just weight the bottom ring! And the way the hook is set up hangs much better as well… now if only they would make it brighter and have the leds hang in the center! 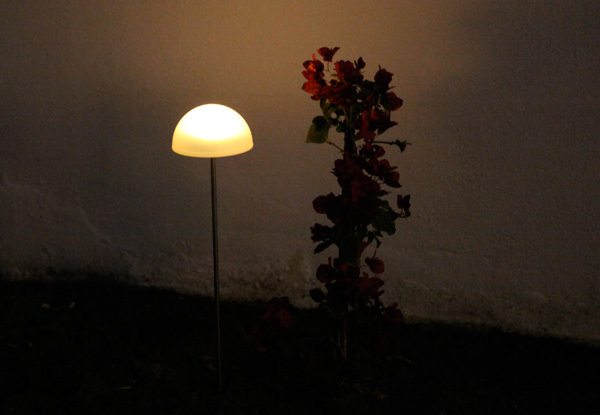 These solar lights are wonderful.I was wondering how much do they cost? Anyone snag an extra set of the “mini-lightsabers.” My wife loves them, but I didn’t buy quite enough of them. Our IKEA is out of them. These look great. 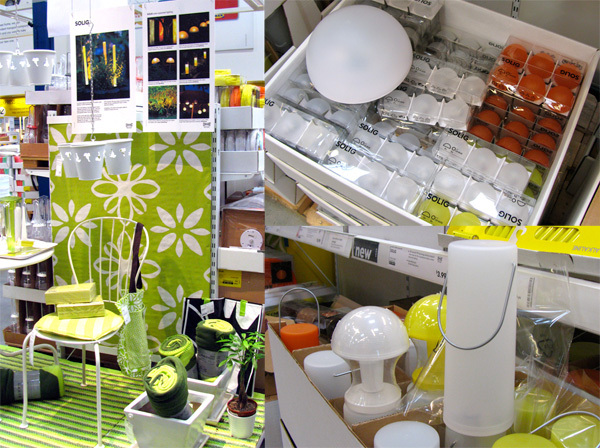 And it’s also good news that Ikea are expanding their range of solar products. 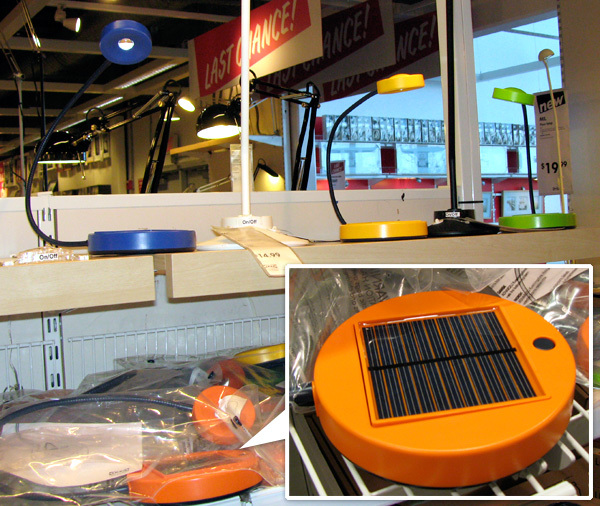 They are massive in Europe and they’ll create more awareness of solar energy in their stores. My backyard is pretty shady, and not much direct sunlight. 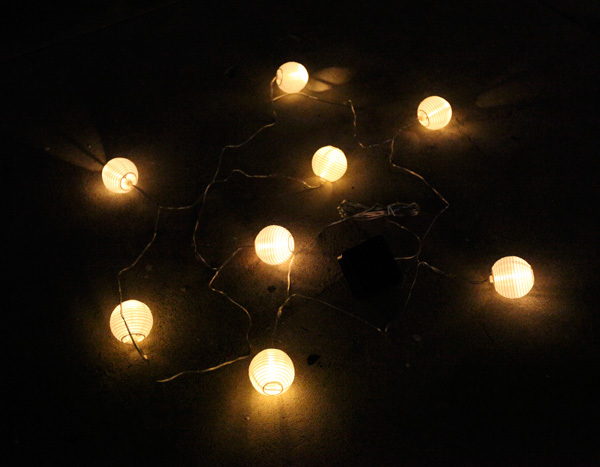 Will the party lanterns function under this condition? 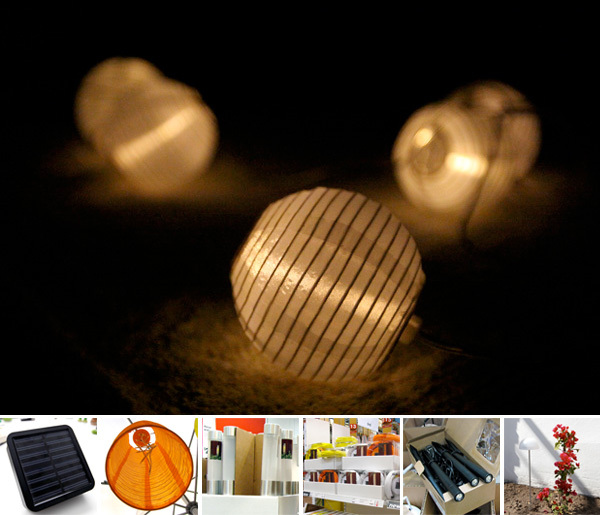 1.Solar Powered ,Long Lasting LED Bulb,. 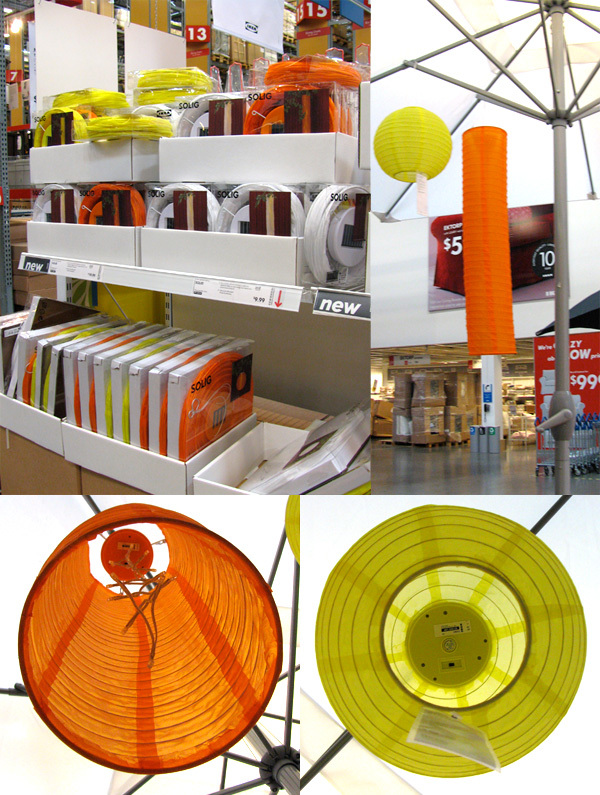 3.Visible at a Distance,Easy to Install. 4.High capacity Lead Acid Battery(Sealed Maintenance Free). 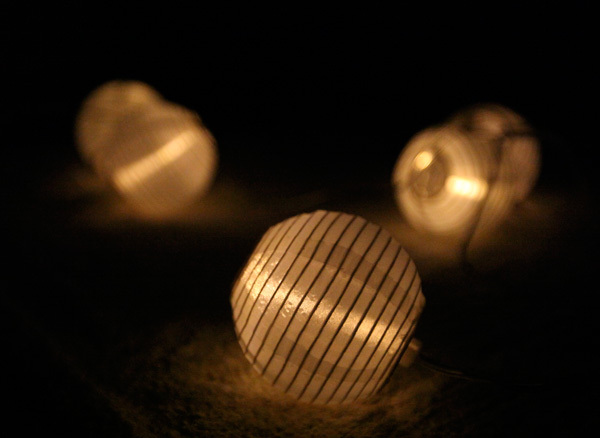 1.Soji Silk Effects solar powered lanterns collect light all day and turn themselves on at dusk to cast a beautiful glow at night, all without the hassle of electrical cords. 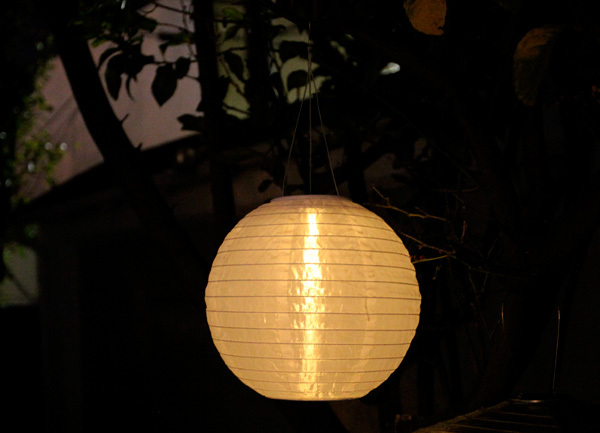 2.Soji Silk Effects lanterns are equipped with dual white LED lights, solar panel, AAA rechargeable battery and stainless steel hanging handle. 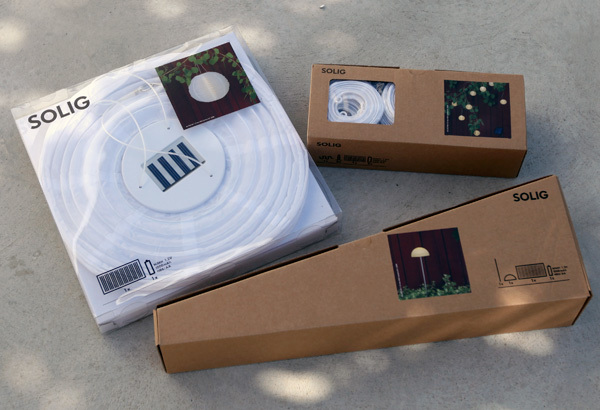 that is awesome… I would not expect Ikea to go for outside party lanterns but I love it! 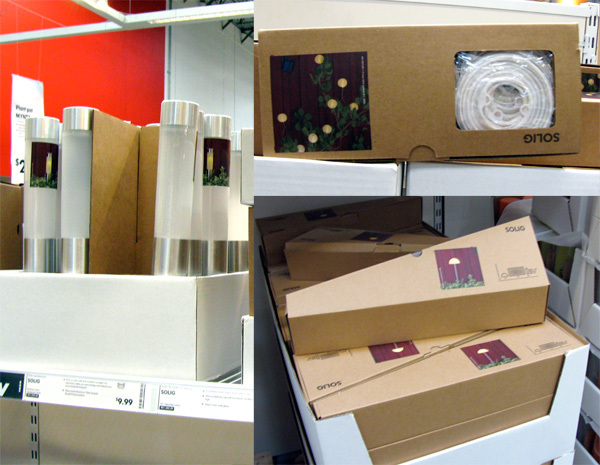 Do you know Ikea makes houses too? In Scandinavia now only, but there are projects approved for Britain.